Do you want to get into growing your own veg but don’t know where to start? Are you overwhelmed by the options or restricted by space? 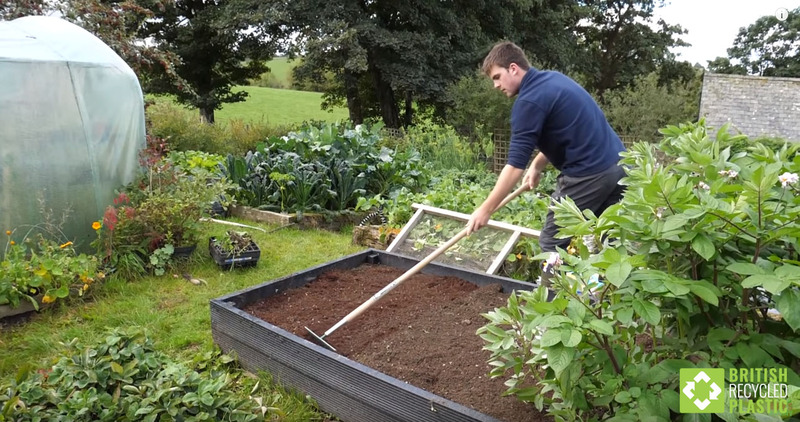 Huw Richards organic gardener, grower and Youtuber has the answer, and using recycled plastic raised beds is part of that solution. 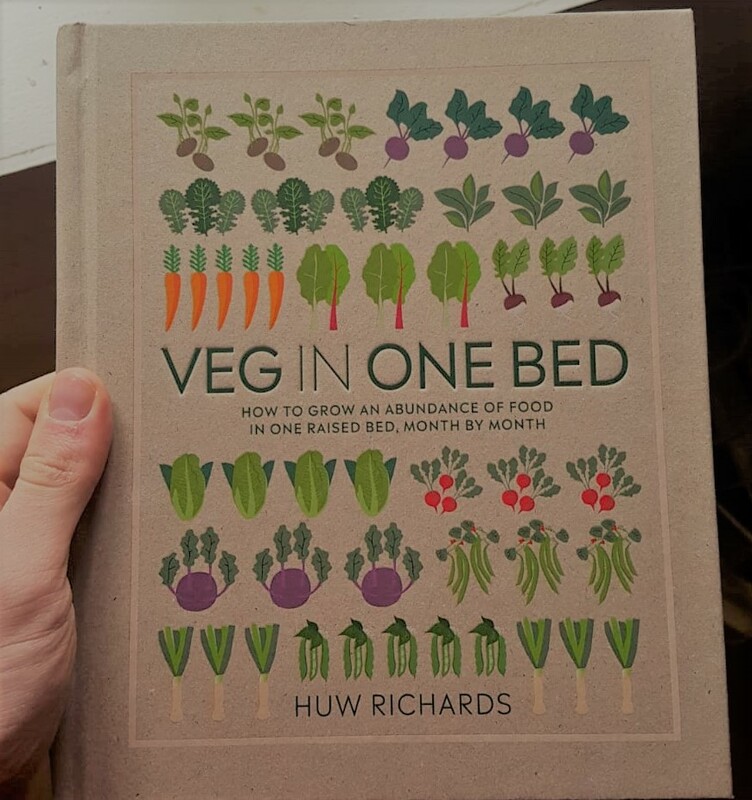 His first book, ‘Veg in One Bed’ gives step by step instructions showing you how to grow vegetables organically, abundantly and inexpensively in a small space – providing a harvest for every month of the year by planting in one of our recycled plastic raised beds. With fifteen years of growing his own veg along organic and permaculture lines, Huw is keen to inspire other growers who want to move on from growing in containers and embark on allotment style gardening. Always working with sustainability in mind, Huw came to us as the leading supplier of raised beds made from 100% British recycled plastic. Now, with his beds now built and filled, he has put together an excellent and easy to follow video on how to construct our raised beds which you can see here on his YouTube channel Huw’s Nursery. Our recycled plastic raised beds do not rot, do not leach chemicals into the soil, are easily dismantled and will last we think for a hundred years. They’re ideal for small or large spaces and can be sited on allotments, gardens or even roof terraces. 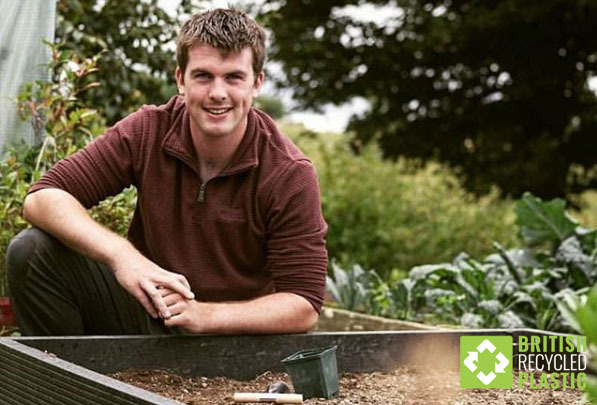 If you’re inspired by Huw, you can find out more about our recycled plastic raised beds here .